Guest post by Lucy Davis. Improving your WordPress website or blog’s SEO is crucial if you’re looking to generate more traffic to your site. Although WordPress, as far as CMS platforms go, is generally SEO friendly, there’s still a lot that can be done to improve it even further. 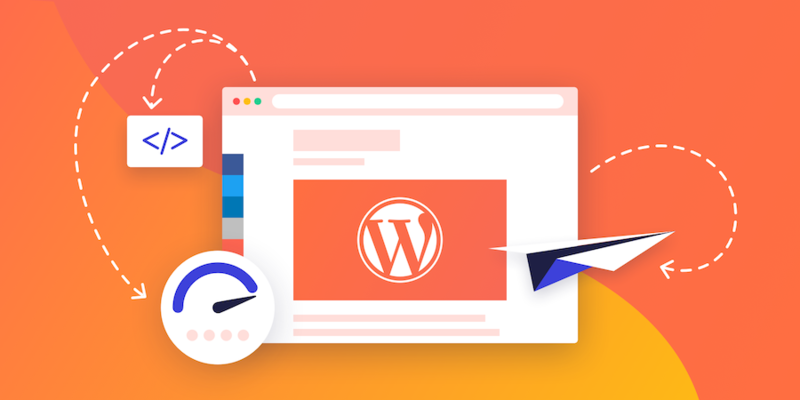 From best practices to WordPress plugins, we’ll cover 7 ways to improve your WordPress SEO, so your site doesn’t get left behind. Before you do anything to improve your WordPress SEO, you’ll want to make sure that your site or blog is visible on the internet; if it’s not, nothing you do to improve your SEO will actually have any impact. 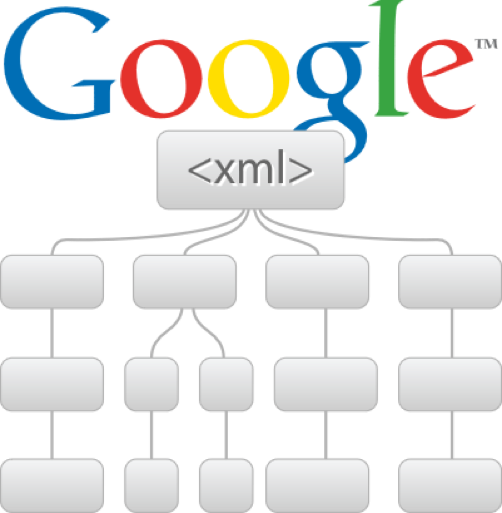 An XML Sitemap is essentially a map of your website or blog. It lists out all of the web pages that make up your site, allowing search engines like Google to find every single page on your website. This means that search engines have the ability to rank your site and provide better and more accurate results, improving the chances your website will be found and seen via search engine results. If you’re not sure how to use an XML Sitemap, it’s simple to install a plugin like Yoast SEO which will do all the work for you, automatically. Simply navigate to your website’s Sitemap to view it in action: www.example.com/sitemap_index.html – just remember to replace example.com with your own domain name. Now, we’re not suggesting that you simply use a plugin to improve your WordPress SEO but having one certainly does help. Yoast SEO is the number one recommended WordPress plugin for SEO, and we can understand why. 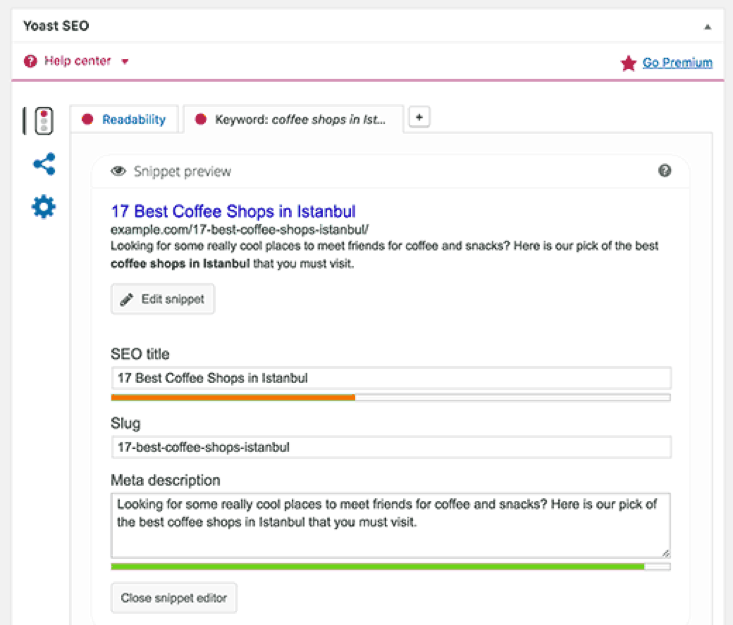 Aside from Yoast’s helpful features to improve SEO, it’s also a great tool to aid your own content writing skills. When developing your website, you need to ensure that the content you’re writing is SEO friendly, and that’s where Yoast comes into play. For every page or blog post that you create, Yoast gives you the option to add a title, description, and focus keyword. Yoast will evaluate your content as you write, making suggestions on where and how you can improve your writing to ensure it’s SEO friendly. You can download and install Yoast SEO here for free; it’s simple to use and can really help to improve your SEO immediately, and going forward. Optimizing your WordPress images is important, why? Because an increased page speed can help improve your SEO! You can evaluate your website or blog’s page speed using Google PageSpeed Insights by simply entering in your site’s URL. One of the most common issues that occur, causing website page speeds to plummet, is the lack of image optimization. Whether your image source is a camera, mobile phone, or downloaded from the internet, images need optimizing to ensure they don’t cause your site’s speed to slow down. Imagine uploading 5 images at 50MB per image; that’s 250MB worth of space those images are taking up, and 250MB of data to load when landing on your website. Now, if we reduced those image sizes but kept the quality the same, using an image compressor like TinyJPG, you could be looking at mere KB worth of data, resulting in an improved page speed. Now, you’re probably wondering how your page speed can affect your WordPress website’s SEO. Search engines such as Google rank and rate your site’s SEO based on a number of factors; one of those factors is your website’s page speed. If you can use a free and simple tool to compress your website’s images, you can save on disk space and increase your page speed, improving your WordPress website’s SEO. Secure Sockets Layer (SSL) is an encryption method that you can use on your website. You can detect whether a website is using an SSL certificate by looking at the URL, for example, http://www.example.com is not using an SSL, whereas https://www.example.com is using an SSL. So, if you see HTTPS, you know the website you’re visiting is secure. Having a secure website not only looks good, and reassures your users, but it’s also a ranking factor with Google, which will improve your SEO. You can purchase an SSL certificate from a third party, or from your hosting company, however, many hosting companies like SiteGround are now offering free Let’s Encrypt SSL certificates. If you run a WordPress ecommerce site, you should definitely consider obtaining and installing an SSL. If you don’t, you’ll not only be penalized by Google, but your users could lose trust and not purchase anything from your website. Even if your WordPress website isn’t data, image, or content heavy, a CDN is a great tool to have in place for the future. In 2006, Amazon reported every 100 milliseconds their website was sped up, they’d see an increased revenue of 1%. Website monitoring software like Pingdom can assess how quickly your website loads, uptime, visitor stats, and performance reports. If you’re looking to improve your WordPress SEO, you’ll need to ensure that your website loads quickly and is easily accessible by anyone in the world; CDN’s can save up to 60% bandwidth and cut your server requests by 50%. Preventing issues before they become a problem can be key to ensuring your WordPress SEO doesn’t take a dive. Choosing a decent WordPress theme from the offset is extremely important; there’s nothing worse than a beautiful looking website that performs terribly. When you first step foot into the world of WordPress themes, you’ll be amazed at how many there are to choose from. However, it’s not just about what they look like that matters, it’s their performance and features too. It can be very tempting to opt for a WordPress theme that’s packed full of features and tools but have a think about whether you really need them; if you don’t need them, you could shave seconds off your website load time, and improve your SEO. 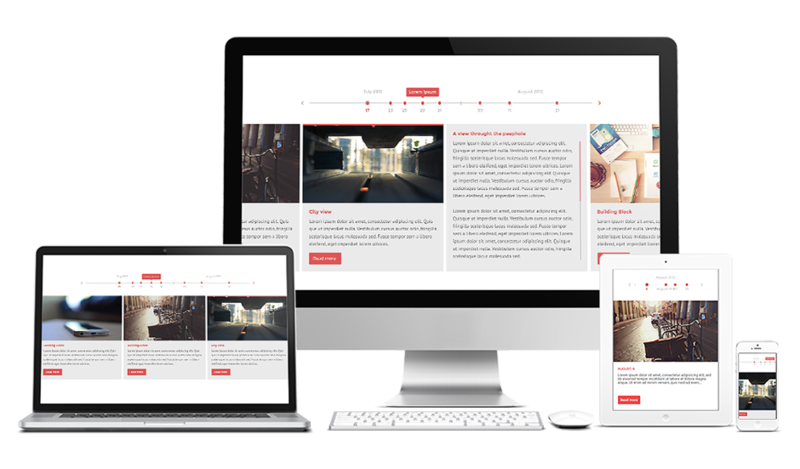 There are tonnes of responsive WordPress themes that you can get your hands on for free; this means they will be mobile-ready so you don’t have to mess about optimizing your website for multiple devices. Many search engines like Google will knock your SEO down a peg if your website is not responsive. With the majority of internet users browsing the world wide web on mobile or smart devices, it’s important to stay in the game. This may seem like a strange factor in improving your WordPress SEO but ensuring your WordPress databases are tidy and cleaned up regularly is very important. Every time you save a draft, make post revisions, or install/uninstall plugins, your website’s database records this information and stores it. Over the days, months, and years, the storing of this data can rack up in size, causing your database to become very cluttered. This not only affects your website’s page speed and loading time, but it also makes it very difficult for search engines to find the information they’re looking for. Plugins like WP Optimize can remove any unnecessary or unwanted data in your database and can be performed on a regular automatic basis. Simply taking your database from 5MB in size to 3MB can reduce the loading time and the time it takes for your users’ browser to display the files from your website’s database. You’ll be providing a better user experience for your visitors as well as improving your WordPress SEO.